Whether you are planning for an exclusive retirement, starting a job in downtown Miami and need a place to live, or are searching for a new family home, Brickell Bay Club appeals to an array of buyers. 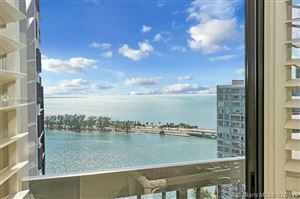 Unlike many of its neighboring condominiums, this waterfront property is very family friendly. In fact, it’s more than just an upscale residential community. 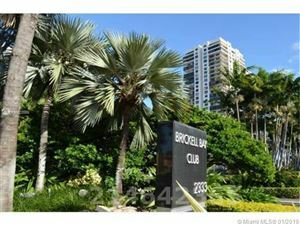 As its name alludes, Brickell Bay Club provides many services and amenities that residents freely embrace. For an opportunity to join this elite club, browse the chic condos for sale below.